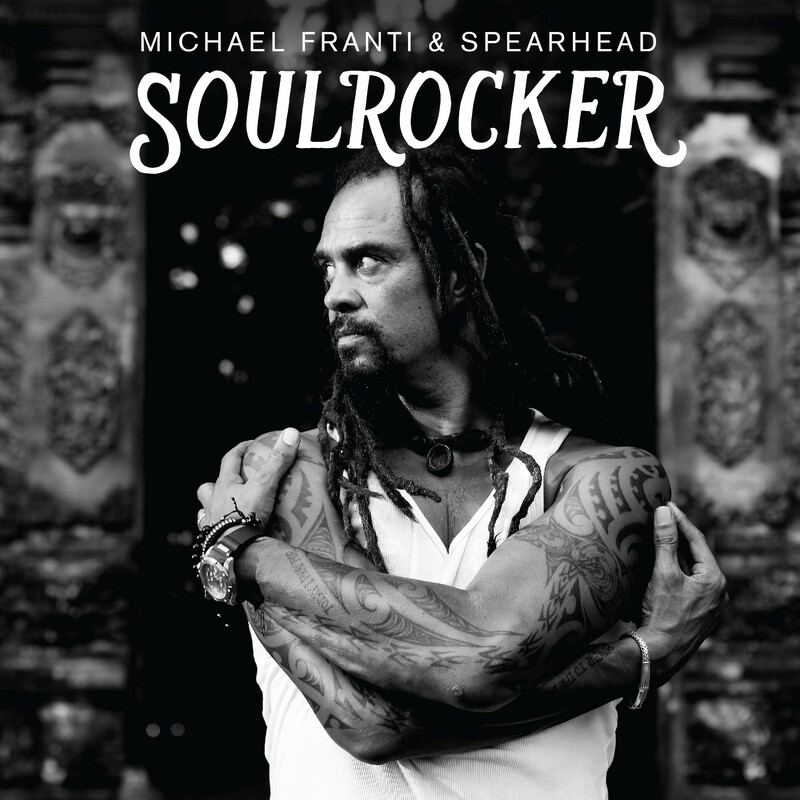 Michael Franti is enjoying the blessings in between tragedies. When we spoke to the singer-songwriter on Monday, Sept. 11, a forest fire near Missoula Montana had led to some cancelled dates on his current tour with band Spearhead, allowing an unexpected two days at home in San Francisco with his wife and family. His oldest son Ade is about to go off to his first year at university; Sept. 12 was his wedding anniversary with wife Sara Agah. 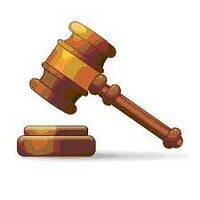 The date of our interview, he says, is auspicious. 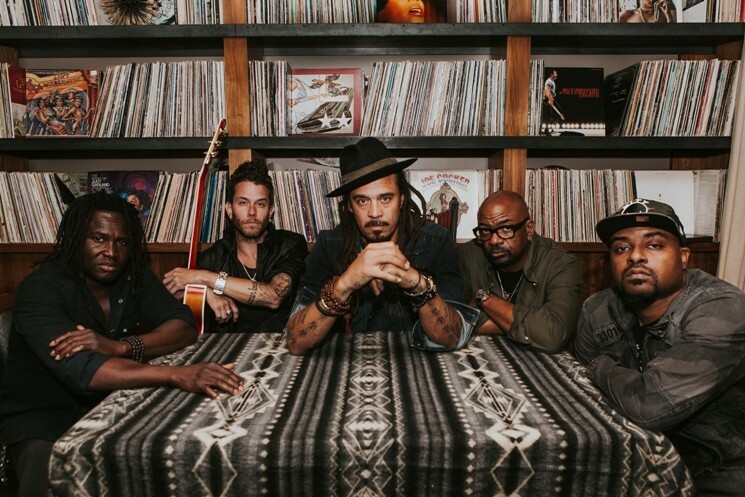 Franti and Spearhead’s breakout album, Stay Human, was released in 2000 and introduced many in his burgeoning fan base to social justice issues such as mass incarceration and the human cost of globalization. A year later the Twin Towers fell and the stakes of the conversation Franti has been having with his audience – about human rights and human dignity – grew even higher. In the decade and a half that has passed, the singer-songwriter has released six albums, many inspired by his visits to places impacted by war, including Iraq, Afghanistan, Israel, the West Bank and the Gaza Strip. Lyrics from his song “Bomb the World,” “You can bomb the world to pieces/ but you can't bomb it into peace," written as the wars in the Middle East escalated, became an anthem for many in the pro-peace movement. Which leads to the only question you can ask someone who has spent his entire adult life championing peace and harmony even as international politics devolves into even greater discord and instability: Isn’t it exhausting? Along with the nature and cuisine (Franti, now a vegan, will probably not be getting those same pancakes, but welcomes your restaurant suggestions) the singer-songwriter says he appreciates Humboldt’s unique spirit. “There’s a spirit of independence there that’s not isolationist,” he says. “You be part of an independent community that cares.” High praise, Humboldt. See you in the aisles Sunday night.